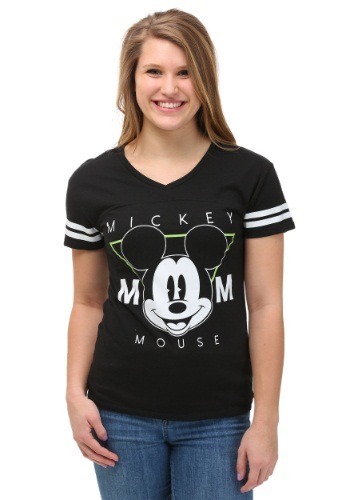 This sporty Mickey Mouse V-Neck Soccer T-Shirt for women and teens will look great for any casual occasion. Small - $14.99 Only 2 left! 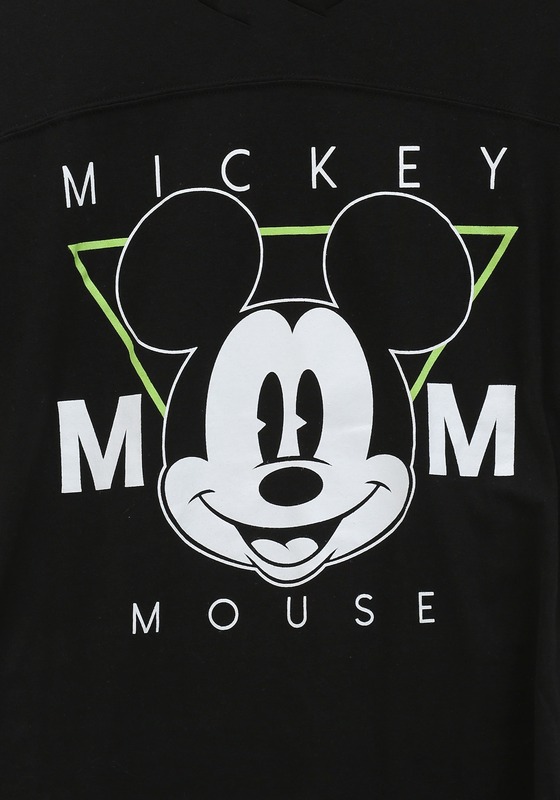 Medium - $9.99 Only 9 left! 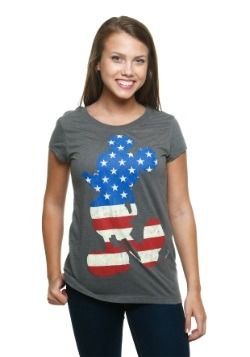 Large - $14.99 Only 2 left!